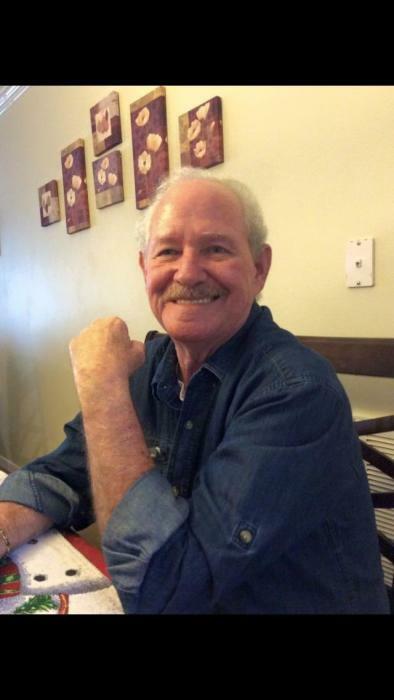 Mr. Frank A. Bosley, age 72 of Homosassa, FL passed away Wednesday, August 22 in the Oak Hill Hospital, Spring Hill, FL. Mr. Bosley was born in Akron, OH and lived many places, including Warren, MI and Baker County, FL before moving to Homosassa, FL two years ago. Mr. Bosley retired from the United States Army as an SFC after 22 years of service. He completed multiple tours of duty including serving in Thailand, Korea, Vietnam and Germany. He was a member of the Masonic Lodge, Wurzburg, Germany, a member of the American Legion, VFW, and The Patriot Guard Riders. Mr. Bosley loved his family, fishing, camping and his dog, Yoda. He is preceded in death by his wife and love of his life, Sharon Krause Bosley, his son, Frank Bosley, his parents, Frank Hacker Bosley and Toddy West Heater and one brother, James Walter Ash. Mr. Bosley is survived by two sons, Thomas Bosley of Homosassa, FL and James Bosley of Macclenny, FL: one sister, Toddy Helen Butcher of West Virginia: eight grandchildren and three great grandchildren: numerous nieces and nephews. A memorial service to honor the life of Mr. Bosley will be held at 2:30 P.M., Friday, August 31 in the Florida National Cemetery, Bushnell, FL. Please sign the online guestbook at www.guerryfuneralhome.net. Services for Mr. Bosley are under the care of Guerry Funeral Home, US 90 E., Macclenny, FL.